Not only does Reddit act as one of the coolest and most effective ways to get social news that will interest, inform, and make you laugh, but it’s also an imageboard: almost like a 4chan for adults. Images are what power Reddit, and without it being such a visual experience it wouldn’t be nearly as popular as we all know it to be today. Do you want to browse and save content from Reddit without the text getting in your way? That’s completely possible, and I’ll show you how. Reddit and Imgur have a partnership that is as close as any two web services that I can think of. Nearly all of the images you’ll find being posted on Reddit are hosted on Imgur, and it’s for good reason. Imgur is free, fast, easy to use, and you aren’t bombarded with advertisements or crippling restrictions. Imgur usage on Reddit is so high that users who upload pictures using services like TinyPic either get ignored or even harassed about it. It’s like going to New York wearing a Red Sox cap. Alternatively, there should be a simple hyperlink to download the album in the sidebar. More simple tips like this one and other interactions between Reddit and Imgur can be found in our official guide to Reddit, so check that out. If you’re a Windows user who is still in love with desktop software, you’re in luck! Reddit/Imgur Browser is a project hosted on SourceForge that will allow you to navigate and download images in your favorite subreddits through a simple interface. As you can see in the above screenshot, the 221 KB freeware comes loaded with the most popular subreddits in a drop-down menu. While this is great, it does not yet support the option for you to manually enter a subreddit name that is not present in this list. After selecting a subreddit and page number to browse, you are offered a display of the images in the interface above. Clicking on any image will show an enlarged view of it on the left. Clicking on the enlarged view will open a fullscreen view of the image, and you can navigate through previous and next pictures using the arrow keys or immediately download images with a hotkey (D). You can click on any image and then the “Download Picture” button to immediately do just that. All downloads are placed in the “Downloads” folder in the application’s parent directory. Downloads will be sorted by subreddit, separating them between folders. 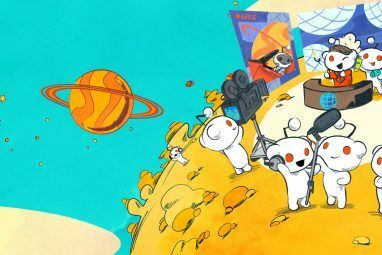 If you’ve decided that you’re interested in seeing the Reddit comments Save Your Favorite Comments & Give Gold To The Best Submissions On Reddit Save Your Favorite Comments & Give Gold To The Best Submissions On Reddit Reddit has been slowly but surely making tiny improvements to the social chatter it collates. This week it brings two changes to the community. Read More for any image, there’s a link just below the thumbnail view to take you there. Both solutions are equally effective, and it’s only a matter of personal preference. Some of us love Reddit for the self-posts, others really love the eye candy. 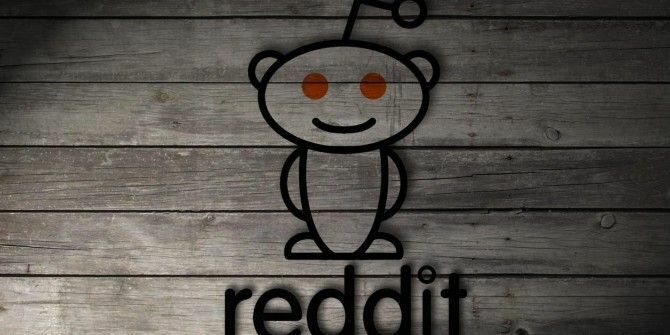 If you’re a bigger fan of the latter, these two tips could make your Reddit experience a lot more enjoyable. 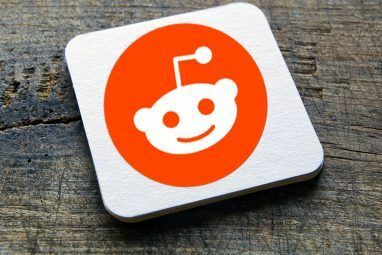 Reddit fans in general should check out an article I wrote about some awesome, random subreddits 8 Interesting Subreddits I Found Using Reddit's "Random" Button 8 Interesting Subreddits I Found Using Reddit's "Random" Button Everyone loves Reddit, and if you don't then it's just because you haven't found the right subreddit! There's one in there for everybody, and it's one of the Internet's largest communities. Reddit is at the... Read More I’ve found. Maybe you’ll find one filled with images to collect! Let me know what you think about these tips in the comments below. Explore more about: Image Search, Reddit. Good share. There's a few alternatives such as this, but I think that one is probably the best. Thanks!